A modern business has to be able to face any circumstances in a dynamic, effective and flexible way. At hard times it is important to be able to recognize and make the best out of opportunities. Competition and productivity are the basic factors for a good cost management while a solid relationship with clients is also fundamental. It is therefore necessary for a business and its human resources to have the best communication means: call centers that are able to fill the most demanding needs, with advanced features so that the business’s image is projected in the best possible way. Our aim is to provide complete solutions for projects of all scales, as well as a high-level technical support of our clients. We are here to help you discover ways to make your business operate quickly and effectively. Our experienced and highly trained staff will take your needs and requests into consideration and accordingly install and program your call center, using its full potential. Installation works include the programming of analogue and digital devices, the programming of software of PCs that are connected to the call center such as CTI (Computer Telephone Integrated) and call recording, VoIP programming (CISCO systems, devices and PCs), FCT connection to the call center for cell phone calls with reduced charging, and programming of door phones that are controlled by the call center. We undertake damage control of call centers and recommend the most suitable solution. We offer support for any type of PANASONIC, SAMSUNG, NEC, SIEMENS, PHILIPS call centers and their accessories. We suggest the most suitable solution for the extension and / or upgrade of your call center at the minimum cost possible. Our technicians will program your call center according to your needs. 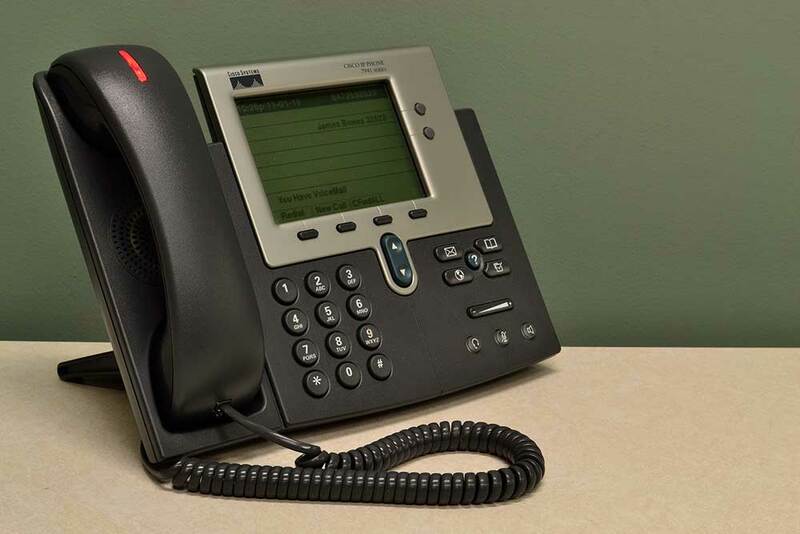 Our technicians undertake the disassembling and transfer of the call center at your new offices, as well as its reinstallation and reprogramming, with the minimum possible inconvenience for the operation your business. We undertake the study and implementation for the interconnection of offices or branches of your business, aiming to the cost reduction of telecommunications and the improvement of your internal communication. For an effective and complete technical support, our company guarantees an immediate response with no delays, even when an urgent supply of parts is required! Alternatively and wherever offered, there is a possibility for a remote technical support, in order to reduce even more the technical department’s response time. Installation of structured cabling and electrical installations. Installation of wired and wireless local networks for computers. Installation and function of Intranets, Extranets, VPNs. Our company fully undertakes the study and installation of data processing systems, from the simplest to the most specialized demands that a business may have. 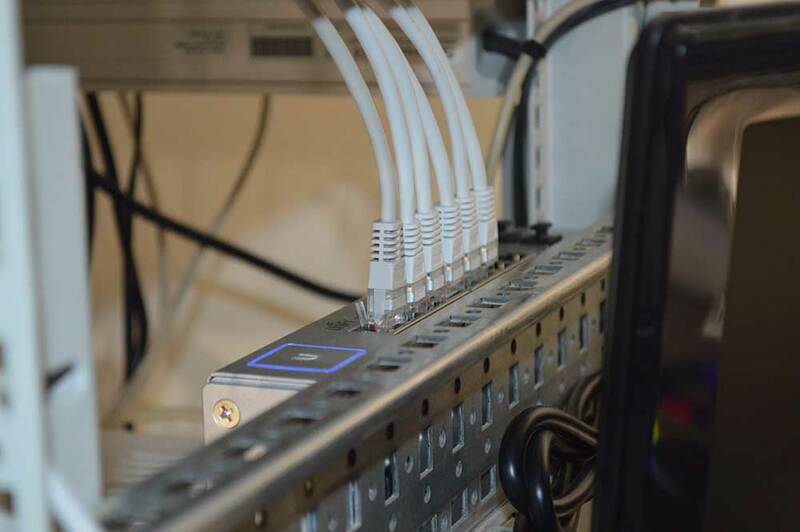 We ensure a functional and modern computer network that will help the convenient and effective operation of your business. Installation study: Following a thorough study of your space and with your cooperation, we suggest the best possible installation, according to your requirements. Network installation: Network installation includes cable installation, placement of channels for the cables, sockets installation and patch panel installation & measurement. 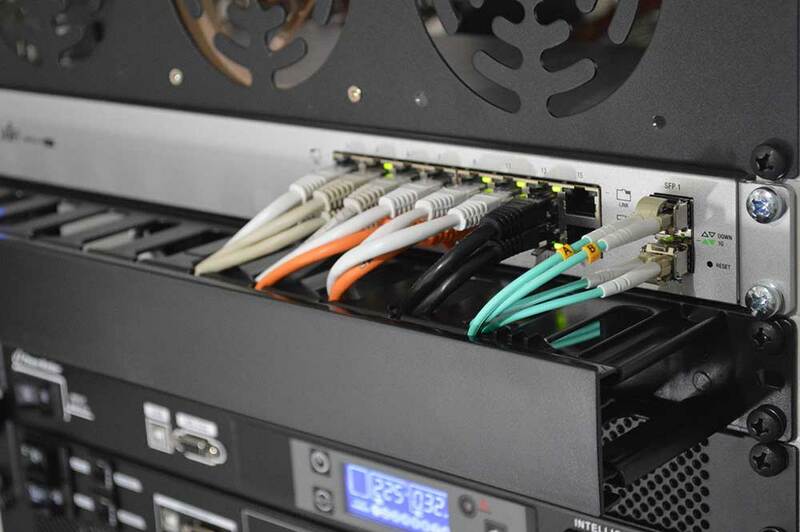 Equipment – Hardware: Orion Enterprises will provide you with all necessary network equipment (switches, routers, servers) as well as computers and any other parts each job-post may need. If you already have the equipment, we procced with its network installation. Software: We will install all programs you want to use on your computers. In case there is a central server, all necessary programs will also be installed there. When data processing is completed, our company undertakes technical support regarding hardware or software. If you encounter any trouble, our technical department will always be ready to support you. If you wish to evolve with us, to have an impeccable service and an instant cover for any problem you may face, find out the unique privileges annual maintenance contracts offer.